The tributes to Joan Rivers continue to sprout up on television and online even though the octogenarian died over ten days ago. When was the last time we (as a society) were surprised by the death of an 81 year old? We're surprised because she was as relevant today in 2014 as she was in the beginnings of her long career. Since her death, I've read a few articles written about her and I've spent some time on her Wiki page. 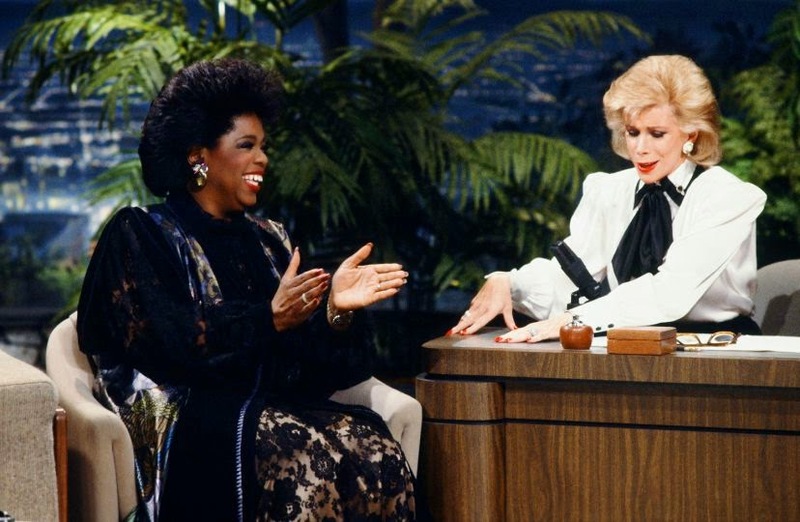 I always try to learn something from those who have sustained success, and by any standard Joan was successful at the end of her life: she had a television show, a stand up tour, and she was worth millions and millions of dollars. However, Joan had a career with significant peaks and significant valleys. I've decided that the key to her success, is that she kept moving forward. She never let a failure define her, because she was always trying something new. She never stopped working. The key takeaway: if you get knocked down, then you get up again. That's the key to success. If something doesn't go your way, then have enough courage to try one more time and always one more time.